T.Y. Hilton had 9 catches for 223 yards and a touchdown. 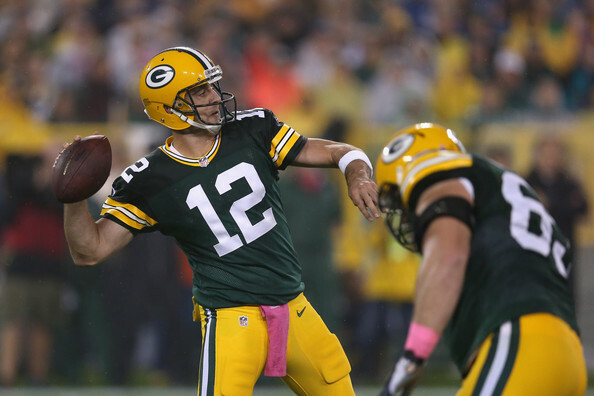 Aaron Rodgers threw for 156 yards and 3 touchdowns. 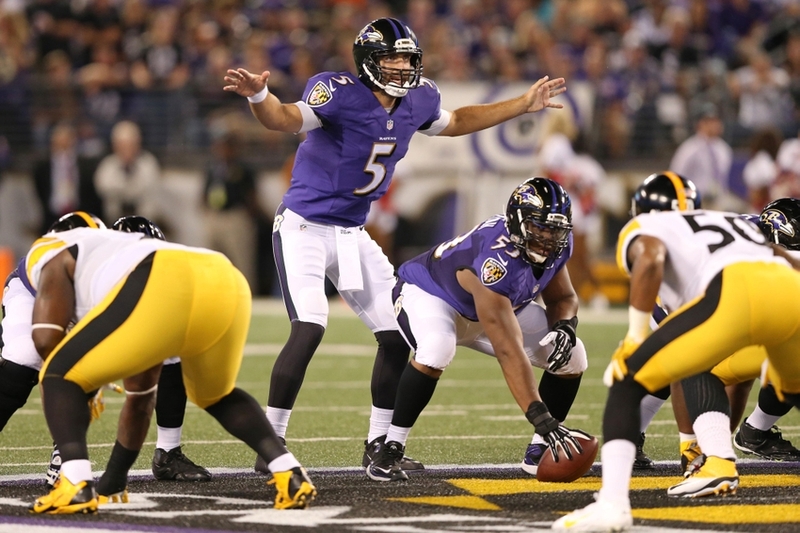 Joe Flacco threw for 166 yards and 2 touchdowns in the Ravens win. 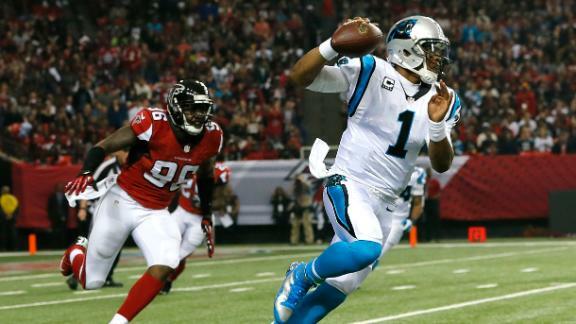 Cam Newton threw for 149 yards and 2 touchdowns and ran for 72 yards on 12 carries.